Apple is planning to show-off its new iOS 8 mobile operating system at the Conference, according to Mark Gurman of 9to5mac. 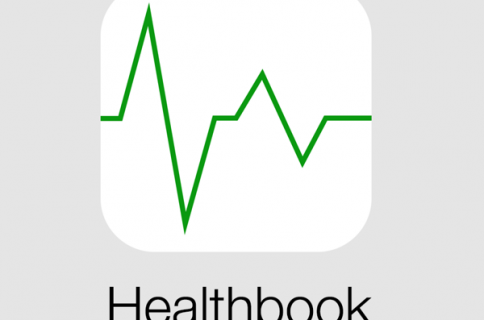 The software is said to include Healthbook, a new application within iOS that will monitor and track various aspects of a user’s health and looks similar to the Passbook application already present. Samsung has been stepping up its game when it comes to health tracking, debuting the Gear 2 and Gear Fit fitness trackers alongside the Galaxy S5 earlier this year. 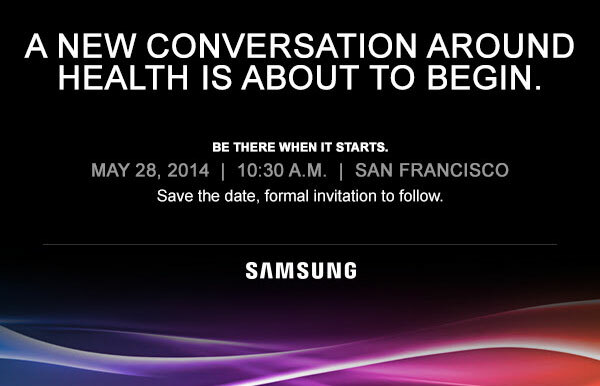 It will be interesting to see what the South Korean-based company has in store.